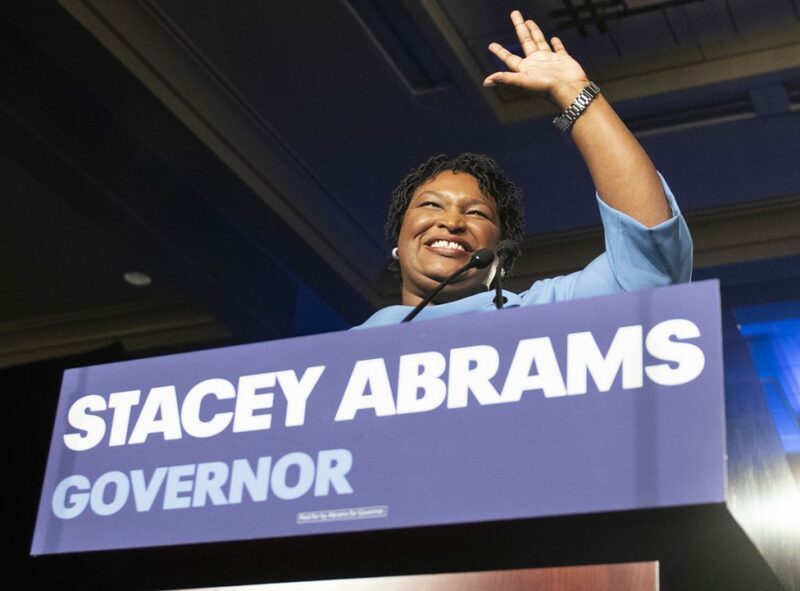 Abrams ends her campaign in an unapologetically indignant tone that establishes her as a leading voting rights advocate. 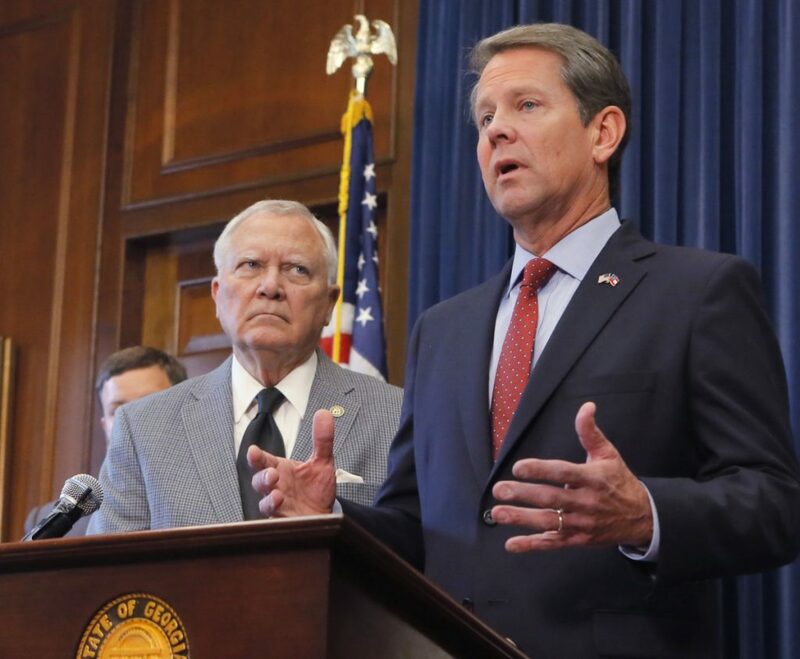 The Georgia Democrat who came about 60,000 votes shy of becoming America’s first black woman governor refused to follow the traditional script for defeated politicians who offer gracious congratulations to their victorious competitor and gently exit the stage. Instead, Abrams ended her campaign in an unapologetically indignant tone that established her as a leading voting rights advocate. “There was a time when this may have been a bad look, but I’m not sure that’s where we are in politics anymore,” said Jen Palmieri, who served as communications director for President Obama’s White House and to Hillary Clinton’s 2016 presidential campaign.